The Credential Management API was introduced into the Chrome browser in version 51. The API set the foundation for websites to have the capability to leverage Chrome’s credential management and in turn, allow users to sign into various web-based platforms without the need to type usernames and passwords. One area of credentialing that has gained quite a bit of attention from Chrome developers as of late is biometrics. More specifically, fingerprint sensor support. 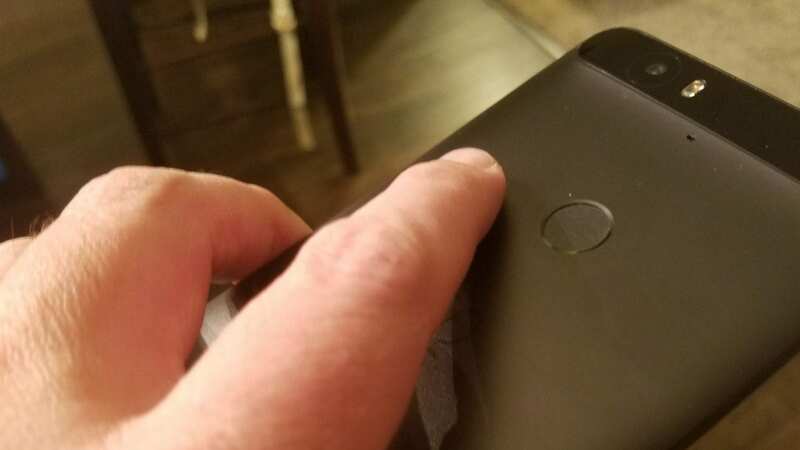 We have been tracking the work done surrounding fingerprint sensors on Chrome OS for a little over two years now and we fully expect to see a Chromebook with the feature in the very near future. 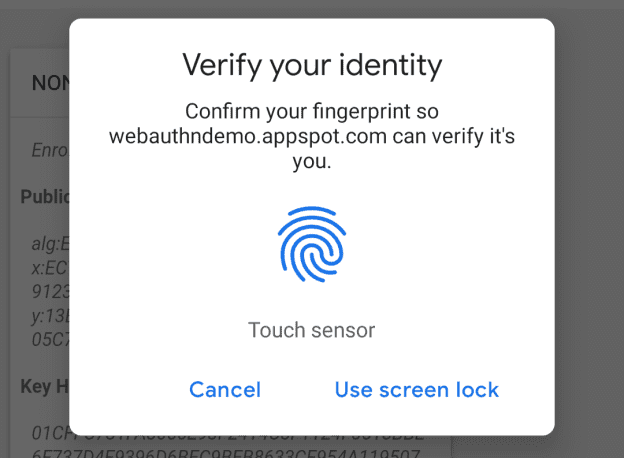 On the browser end of things, Chromium developers have now enabled access to fingerprint credentials on Chrome 70 Beta for Android as well as MacOS. For MacOS users, this will only apply if you’re on the newer MacBook Pro with Touchbar. For both platforms, site developers will be able to implement the Web Authentication API allowing end-users to utilize their fingerprint sensors to log into the given webpage. It is still unclear as to whether or not this support will land on iOS devices with Touch ID. Shape Detection has also been added to Chrome 70. This feature is still in its trial stages but web developers who would like to gain early access can do so here. Shape Detection gives websites the ability to use three new APIs that are capable of detecting and isolating faces, barcodes and even text. The applications for this feature could be literally endless but credential management, as well as retail potential, immediately come to mind for possible use cases. Chrome 70 for desktop is slated to hit Stable around October 16th. It’s possible we could hear more about some of these new features when we head to NYC at the beginning of the month to scope out the new Pixelbooks. We shall see.